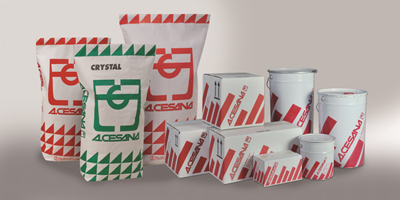 A. Cesana company will present, at Gifa 2015, a new dosing system called “DOSING-FLUX” to perform automatically the addition of powdered or granulated fluxes during transfer of molten aluminium alloys. The system is automatic and can be used as retrofit on rotor degassing machines. 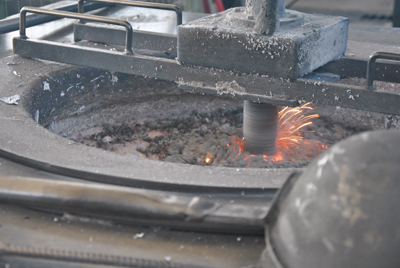 Ideal for all foundries. 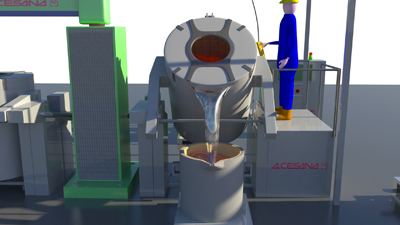 A. Cesana will be showcasing its new solutions for aluminium foundries at GIFA 2015 in Duesseldorf, June 16 – 20 2015, in Hall 12 - Stand A 33.